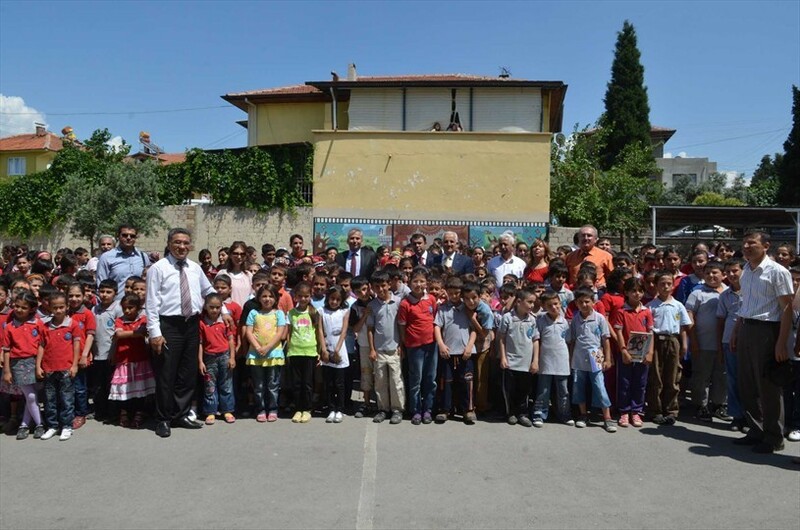 Within the 2012–2013 educational years Denizli Municipality distributes school uniforms to the 9000 students of primary schools situated in the Municipality’s border. 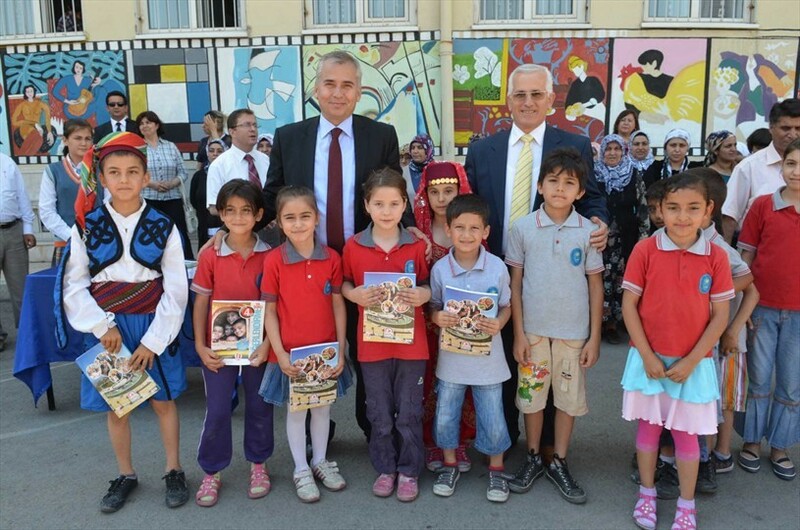 Cultural and Social Affairs Department of Denizli Municipality in collaboration with Provincial Directorate of Education have prepared a surprise for 9000 newly enrolled students of primary schools. 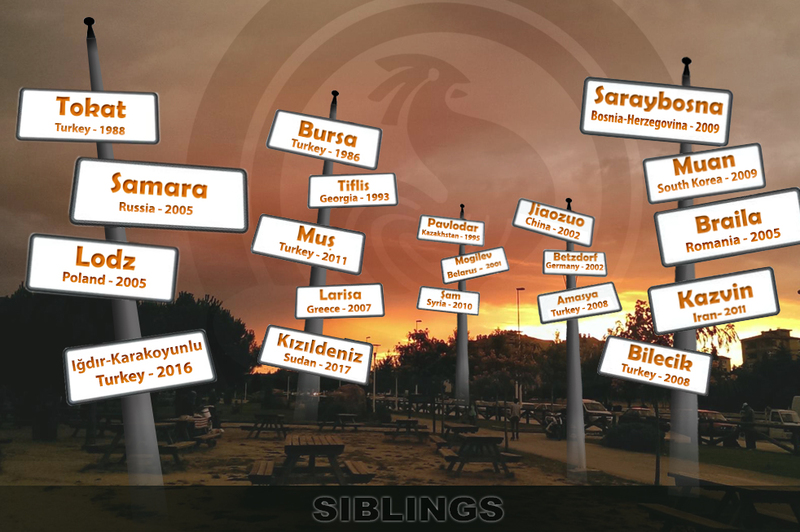 The numbers of the newly enrolled students were taken from 58 primary schools. 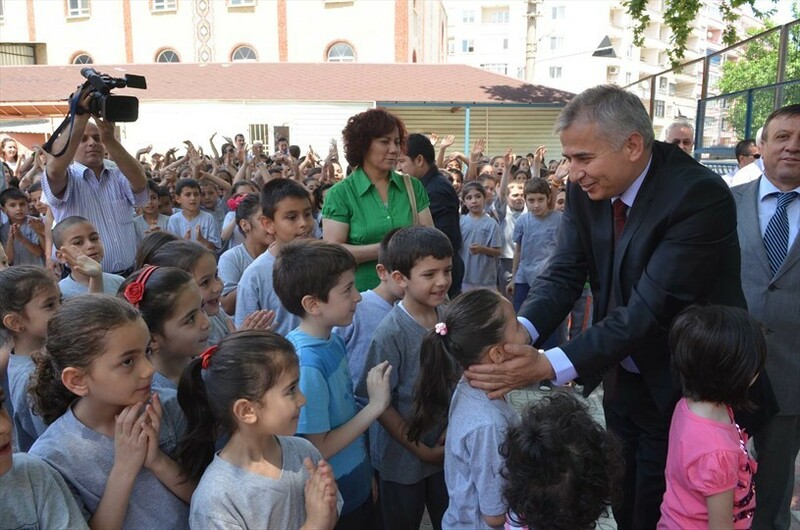 Municipality will send uniforms to school administration until 17 September. Students on the first day of school will receive uniforms.